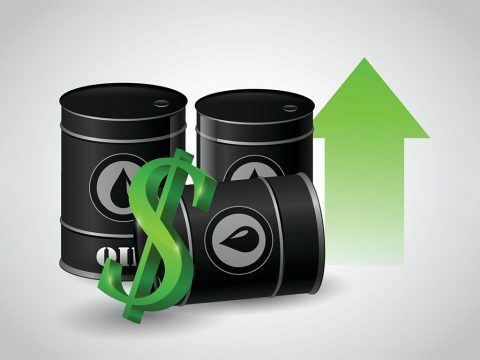 Tampa, FL – AAA says in its latest weekly petroleum report, the Energy Information Administration (EIA) revealed that total gasoline stocks fell by 4.2 million bbl. 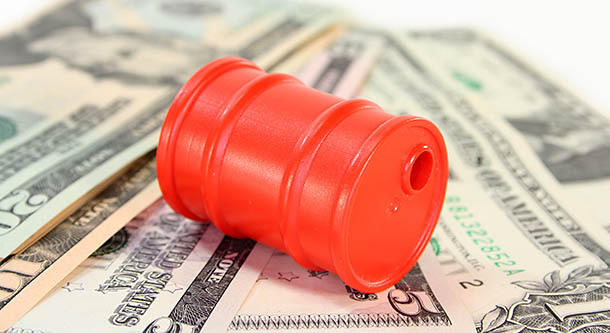 They now sit at 250.7 million bbl, which is 300,000 bbl less than last year’s level at this time. 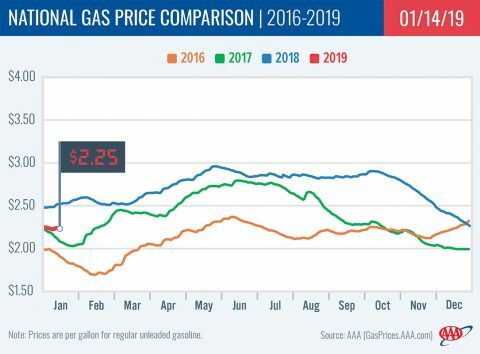 Meanwhile, EIA reported that demand for gasoline saw a slight uptick last week to 9.1 million b/d, growing by approximately 100,000 b/d from the previous week. 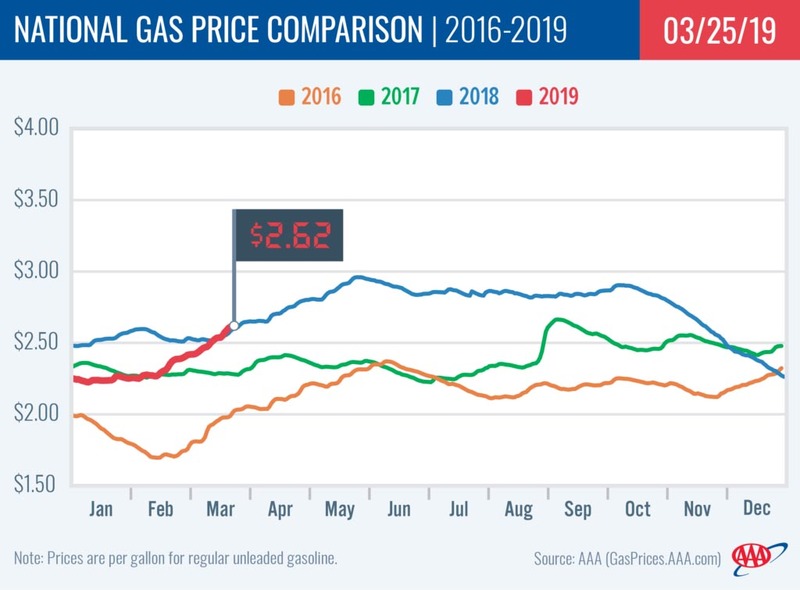 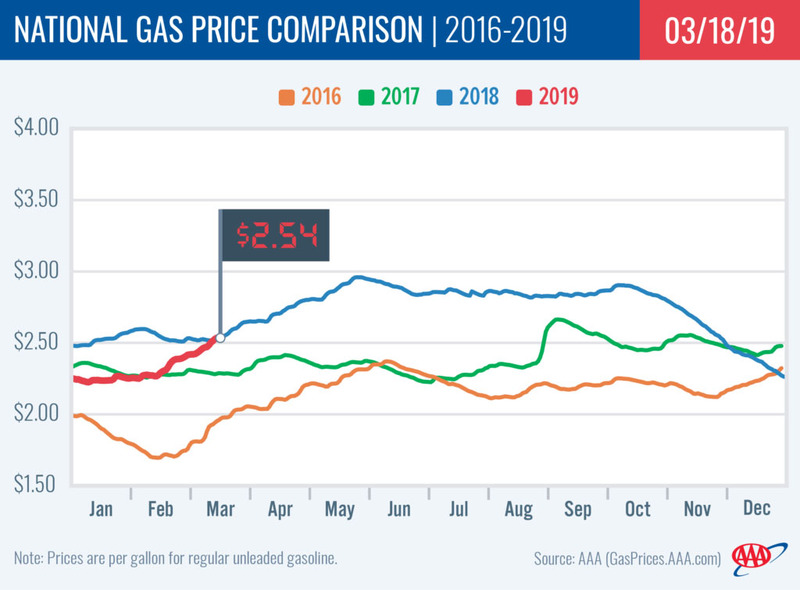 Tampa, FL – AAA reports that frigid winter weather has played a critical role in keeping pump prices low this winter due to relatively low demand for gasoline. For two weeks, demand numbers have been decreasing. 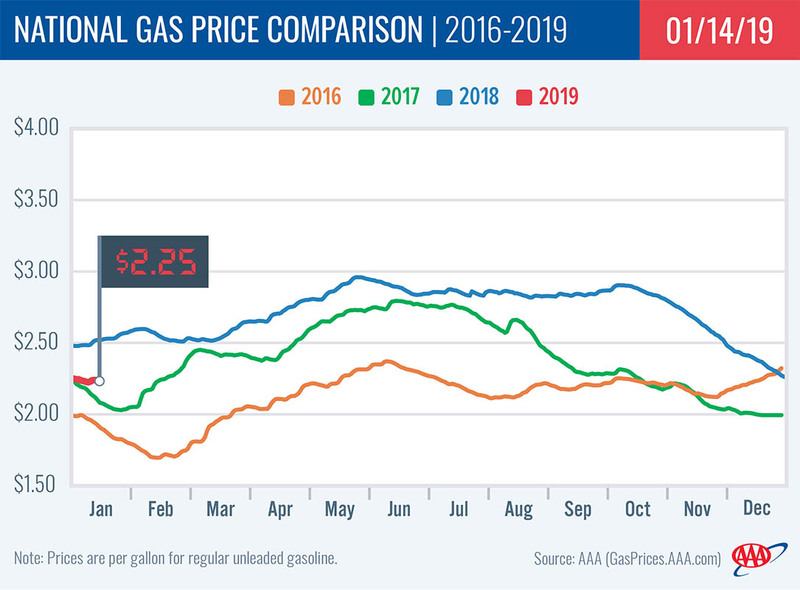 The latest Energy Information Administration data reveals that gas demand fell by approximately 425,000 b/d from the previous week to 8.6 million b/d.